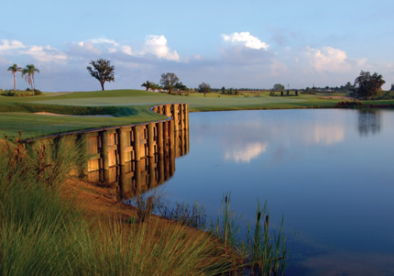 ChampionsGate Country Club is a semi-private 18 hole golf course located in ChampionsGate, Florida. 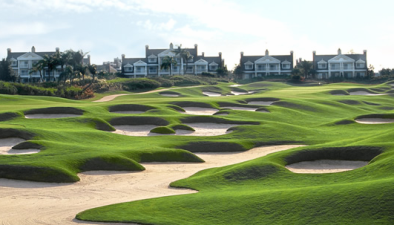 Although the course is part of the master-planned ChampionsGate community, it is open for public play. 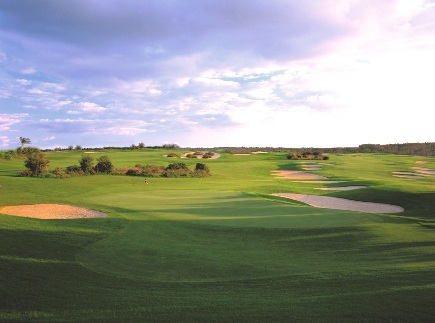 The course first opened for play in 2015. 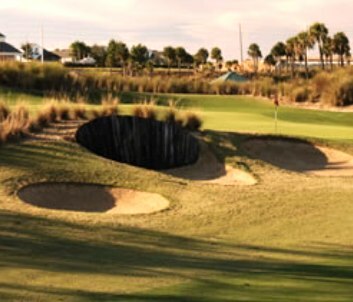 The course was designed by George Clifton. 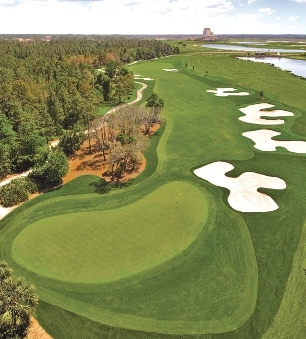 The course is not your typical Florida track. 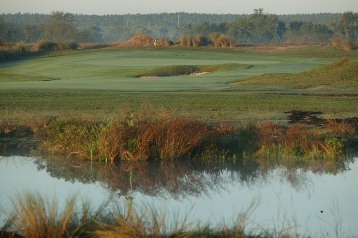 While it does have the requisite wetlands, ChampionGates' are framed with noticeable sand hills. The relief provides variety as well as views across south Orange County.